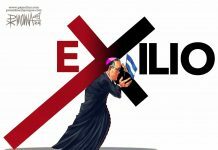 Granado, who misses a more forceful response from the region in the grave political crisis that his country is experiencing, is aware of the media power of the Pope and how far his messages reach. 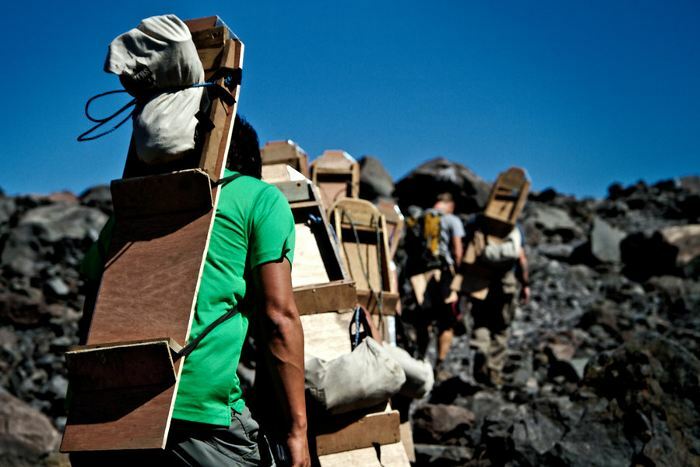 “They advised us not to talk to avoid problems on the way back, but this is our opportunity. 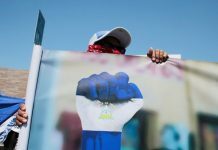 We have to press for the Pope to speak out and the whole world to know what we are living,” says the young man, who participated in the anti-government protests and who spent a few days in the infamous dark prison, El Chipote. Panama, to Sunday, is hosting the WYD, a major event of the Catholic Church, at which the Pope meets every three years with young people from around the world. This is the first time WYD is held in the largely Catholic region of Central America. The last pontiff to visit the area was Pope John Paul II in 1983 and 1996. 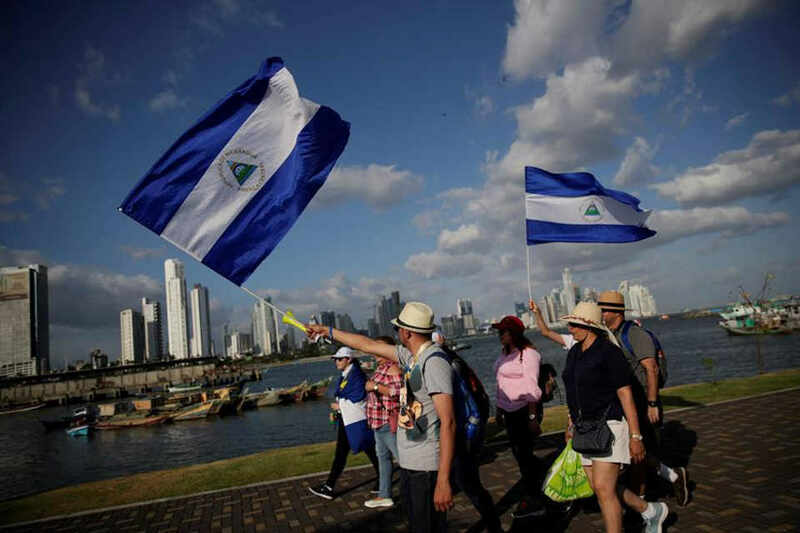 Panama has been preparing for more than a year to receive thousands of pilgrims from around the world, including 4,000 Nicaraguans. 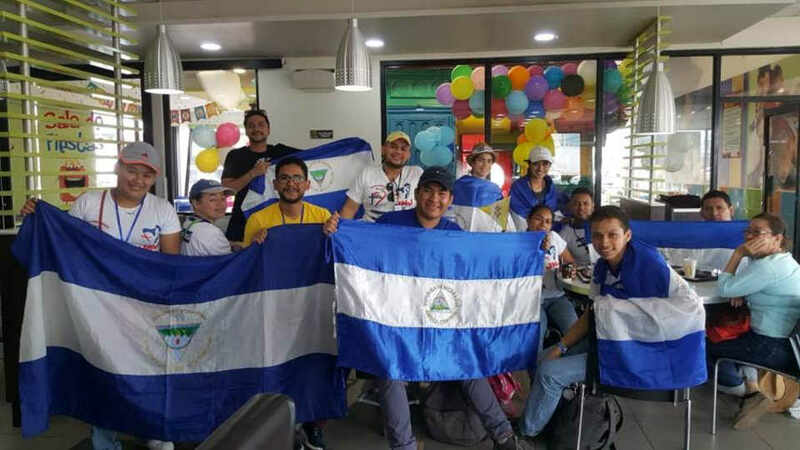 Groups of young Nicaraguans have taken to the streets of Panama City with the blue and white flag without fear and with joy, hoping to be able to do the same in Nicaragua very soon. 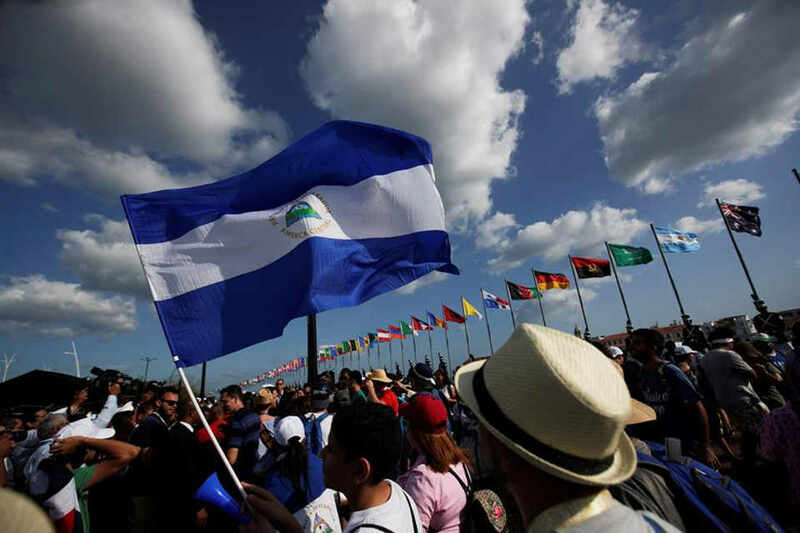 “We are thrilled to be soon before the Pope and I wish with all my heart for him to say a strong message for my country and hopefully it will also be heard by the (Daniel Ortega) Government,” said Katerine Garcia, a 19-year-old girl from Nicaragua. Since the conflict in Nicaragua erupted last April, the pontiff has spoken several times about Nicaragua. The last time was on Jan. 7 when he said he was “closely” following the situation in that “beloved” country. 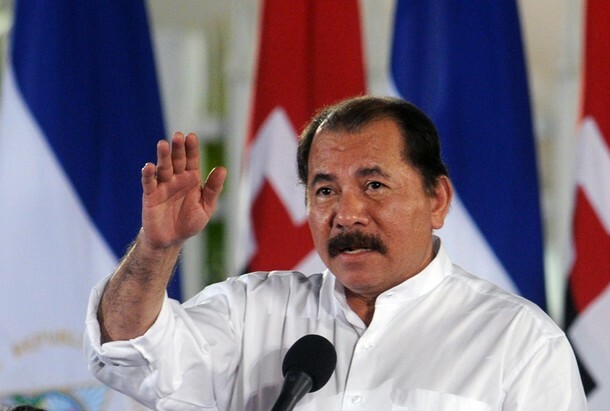 President Ortega will not attend WYD, despite being invited by the Panamanian government, as were all other Central American presidents. Next articleNo Filter Needed IV !